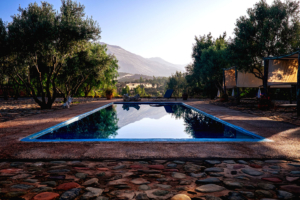 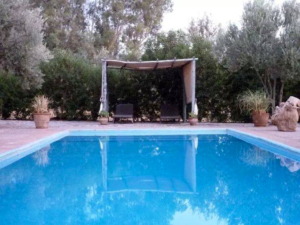 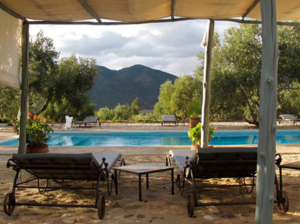 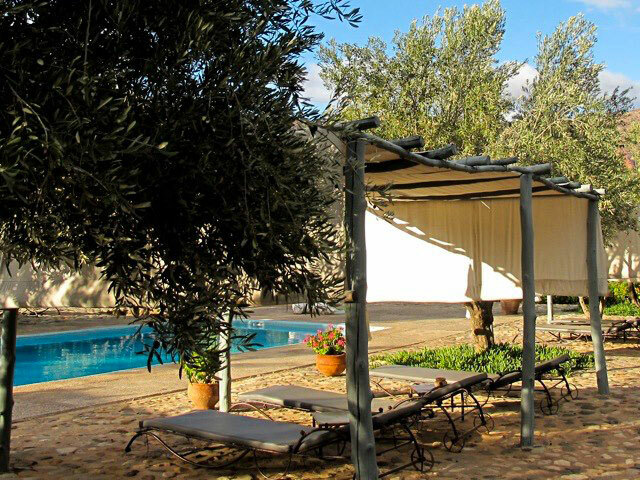 One of the most popular features of our guest house is the swimming pool. 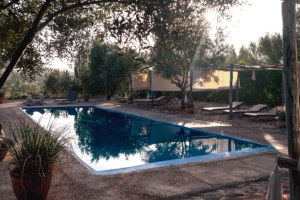 Many summer visitors love our pool program, it is always open for you, all you have to do in relax under the sun rays and enjoy the breathtaking scenery surrounding the place. 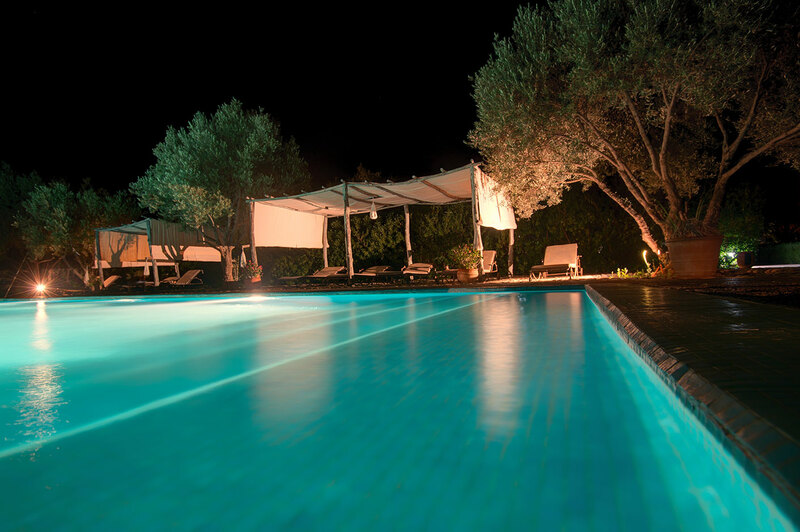 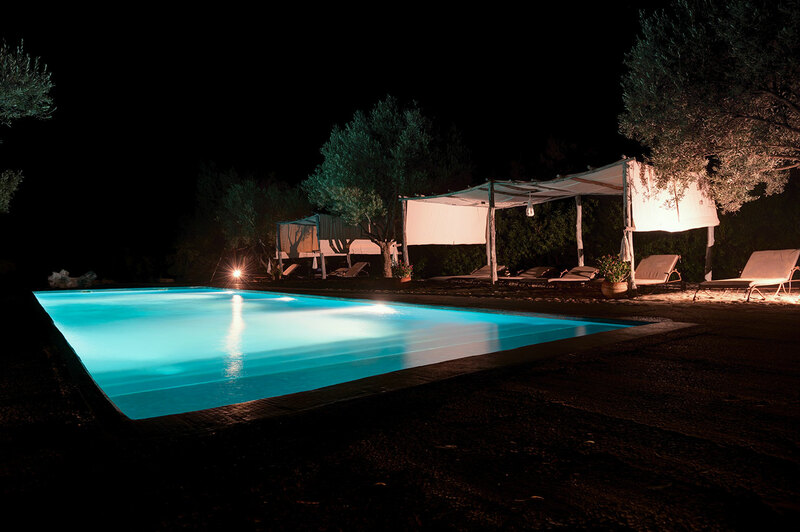 At night, the lights embellish the pool even further and give it an aura of magic that will easily seduce you.